Read about how Jeff Danberry and Excelsior Design Group helped the Shipstad family redesign their dream home in their dream neighborhood. EDGE recently finished a fully conditioned wine cellar that is ready to be stocked with wines from around the world! Designed and built with recycled barnwood shelves, tin ceiling, custom redwood wine racks and stone wall for a Minnetrista couple with extensive European travel. Does your home need a new wine cellar? Call us today! http://www.excelsiordesigngroup.com/wp-content/uploads/2018/10/DBC-and-EDG-Logo-300x138.png 0 0 EDG-LD http://www.excelsiordesigngroup.com/wp-content/uploads/2018/10/DBC-and-EDG-Logo-300x138.png EDG-LD2016-03-02 00:43:202016-03-02 00:52:57Wine Time! EDG is Sponsoring the Jake O’Connor’s Luck O’ the Lake 5K! The Excelsior-Lake Minnetonka Chamber of Commerce presents the Jake O’Connor’s Luck O’the Lake 5K, on Saturday, March 12 and Excelsior Design Group is a sponsor along with other local businesses such as Excelsior Brewery and Kowalski’s Market. The Jake O’Connor’s Luck O’ the Lake 5k is part of a Lake Minnetonka Running Series hosted by Excelsior-Lake Minnetonka Chamber of Commerce. There will be three racing events offered, and finishers of all three races will receive a commemorative gift. The Lake Series gives runners a chance to experience a variety of races around the picturesque Lake Minnetonka area. All races support the programming efforts of the Excelsior-Lake Minnetonka Chamber of Commerce, a Non-Profit 501 (c)6.
http://www.excelsiordesigngroup.com/wp-content/uploads/2018/10/DBC-and-EDG-Logo-300x138.png 0 0 EDG-LD http://www.excelsiordesigngroup.com/wp-content/uploads/2018/10/DBC-and-EDG-Logo-300x138.png EDG-LD2016-02-19 15:35:042016-02-19 22:24:57EDG is Sponsoring the Jake O'Connor's Luck O' the Lake 5K! Join us at the 3rd Annual Miracle Party May 1st! The Excelsior Design Group is sponsoring the 3rd Annual Miracle Party scheduled for May 1st at theExcelsior Brewery. The Miracle Party is a fundraising event benefitting the Leukemia and Lymphoma Society of Minnesota. Jeff Danberry’s eldest daughter, Lyndsey, battled leukemia as a child. “Lyndsey’s mission is to find a cure and we’re excited to support her!” EDG owner, Jeff Danberry said. http://www.excelsiordesigngroup.com/wp-content/uploads/2018/10/DBC-and-EDG-Logo-300x138.png 0 0 EDG-LD http://www.excelsiordesigngroup.com/wp-content/uploads/2018/10/DBC-and-EDG-Logo-300x138.png EDG-LD2016-02-10 15:54:352016-02-19 22:06:343rd Annual Miracle Party! 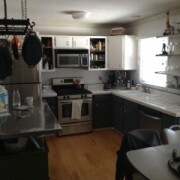 WHO KNOWS KITCHENS BETTER THAN A CHEF? 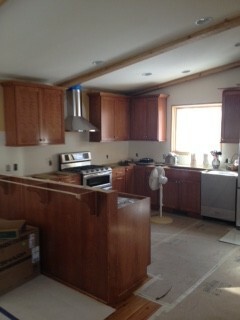 EDG is teaming up with KARE 11 Chef and Kitchen Designer Terry John Zila Consulting & Design. 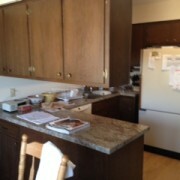 He knows cooking and kitchen design, we know kitchen design and remodeling. 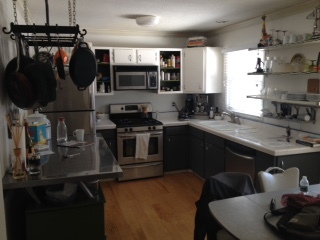 Together we’ll bring your dream kitchen to life! 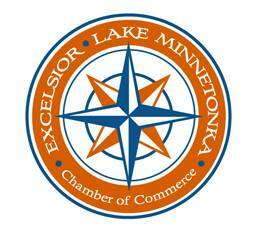 Excelsior Design Group is excited to announce that we’ve just joined the Excelsior/Lake Minnetonka Chamber of Commerce! EDG makes a strong effort to support our community. We have volunteered our time to build an outdoor classroom for Excelsior Elementary and we donate a scholarship to the Orono High School every fall. We even helped design and remodel Maynard’s wharf bar! Our participation in the Chamber Commerce will help us continue to sport local businesses, schools and residences throughout the Lake Minnetonka area. Danberry Building Corp, parent company to EDG, gave away a scholarship to a Orono High School student this year. The scholarship winner is attending the University of Wisconsin, Eau Claire in the fall and is studying Spanish. Jeff’s three daughters all graduated from Orono High School. They have all attended four year colleges and two of them have Masters degrees. EDG plans to continue their scholarship donation for year to come. Jeff Danberry, President of Excelsior Design Group, has accepted his nomination to run for Man of the Year through the Leukemia and Lymphoma Society’s (LLS) annual fundraising campaign, Man and Woman of the Year (MWOY). The MWOY campaign is an exciting competition in which candidates raise money to earn “Man & Woman of the Year” titles by raising funds for LLS blood cancer research. The candidates compete in honor of children who are local blood cancer survivors, the Boy & Girl of the Year. Every dollar raised counts as one vote and the titles are awarded to the man and woman with the most votes at the end of ten weeks. The top local fundraisers in the country win the national titles. To date, these dedicated leaders have helped LLS invest more than $1 billion in research to advance breakthrough therapies that are saving lives today and helping us all achieve the LLS goal of a world without blood cancers. Jeff’s eldest daughter, Lyndsey, was diagnosed with Acute Lymphocytic Leukemia in 1994; she was 10 years old at the time. 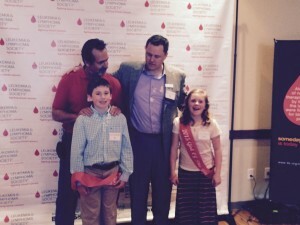 Fortunately, Lyndsey beat her battle but the fight to cure blood cancer is not over. “That’s why I am here, ” declares Jeff. Excelsior Design Group is in full kitchen season mode! 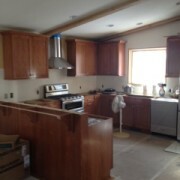 We’ve got kitchen design & remodel projects in Minnetonka, Plymouth, Mound and Excelsior. 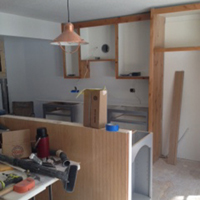 We’re seeing all sorts of fun new layouts from flipping the old dining room to the new kitchen and installing wine bars with copper accents! 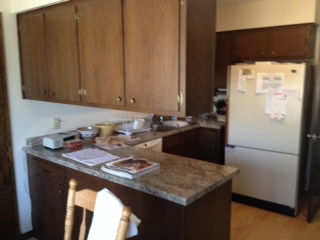 Check out some of our current kitchen projects! Click here to see all of our current projects! http://www.excelsiordesigngroup.com/wp-content/uploads/2018/10/DBC-and-EDG-Logo-300x138.png 0 0 EDG http://www.excelsiordesigngroup.com/wp-content/uploads/2018/10/DBC-and-EDG-Logo-300x138.png EDG2015-03-19 21:27:102016-02-19 16:08:50It's Kitchen Season! Tonka Bay, January 20, 2015 – Excelsior Design Group of Tonka Bay, MN has been awarded “Best Of Houzz” for Customer Satisfaction by Houzz, the leading platform for home remodeling and design. EDG, leader in home renovation, design and remodel, was chosen by the more than 25 million monthly unique users that comprise the Houzz community from among more than 500,000 active home building, remodeling and design industry professionals. 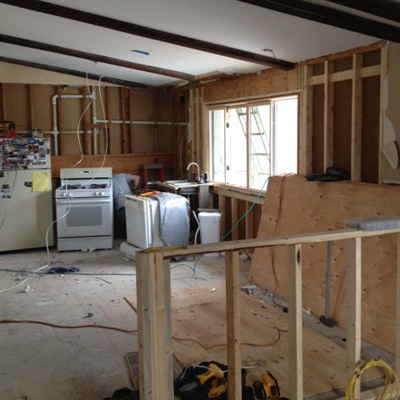 “I’ve seen many homeowners express concern that they have no idea where to start in their quest to design and remodel their home. At EDG, we take pride in having the experience to guide homeowners through the maize of regulations and procedures to help ensure the successful completion from concept to completion. Customer satisfaction is our number one priority.” President, Jeff Danberry, said.